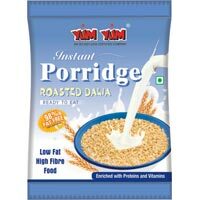 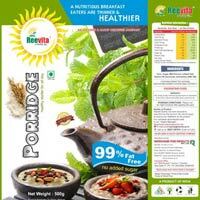 We are offering instant porridge. 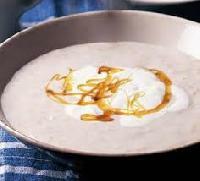 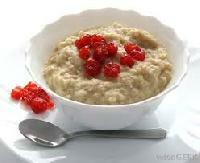 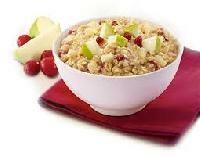 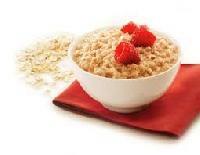 a ready-to-eat pre-cooked meal, yum yum porridge is a treat for the palette. 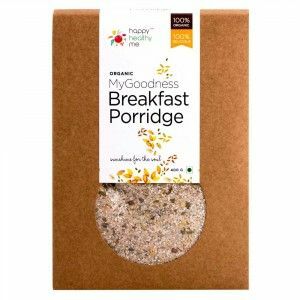 Made from whole wheat with the high energy content mixed with the flavour of natural mixed fruit extracts with their goodness and further enriched with natural honey, this exotic combination gives it the lip-smacking taste that leaves you asking for more.